The Texas A&M University-Commerce Alumni Association is proud to present the following annual alumni awards. The first Distinguished Alumni citation was awarded in 1967. The award is presented to alumni for their extraordinary distinction in their business, profession, life’s work or worthy endeavor. 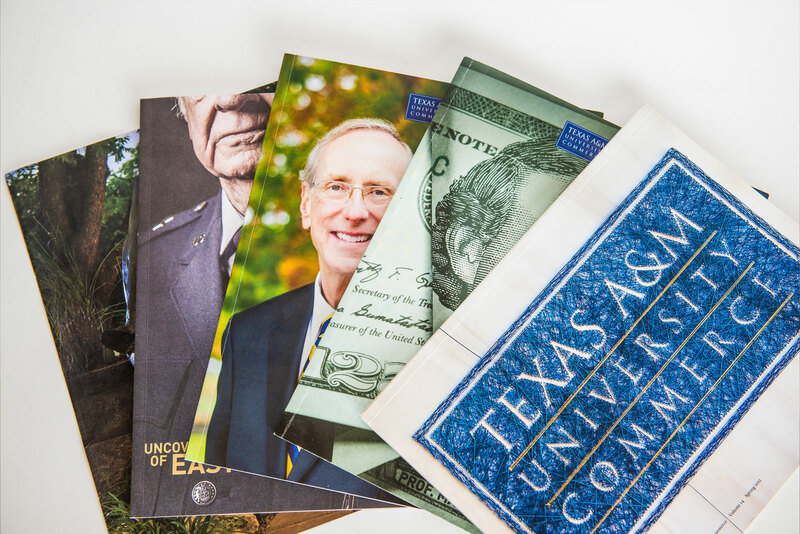 All the recipients of the Distinguished Alumni citations provide and maintain a medium for serving A&M-Commerce, further the interest and well-being of the university, and foster appreciation for the rich heritage of the university and its students, faculty, and administration. The Gold Blazer Award is given annually to alumni for service to both the Texas A&M University-Commerce Alumni Association and the university as a whole. Our institution is fortunate to have these outstanding alumni who work on behalf of the university without expectation of compensation, reward, or personal gain. Their involvement has had an overwhelming effect of the Alumni Association’s ability to reconnect with graduates and provide positive avenues for their interaction with the university and student body. Our Gold Blazer award recipients epitomize Professor Mayo’s motto of Ceaseless Industry, Fearless Investigation, Unfettered Thought, and Unselfish Service to Others. 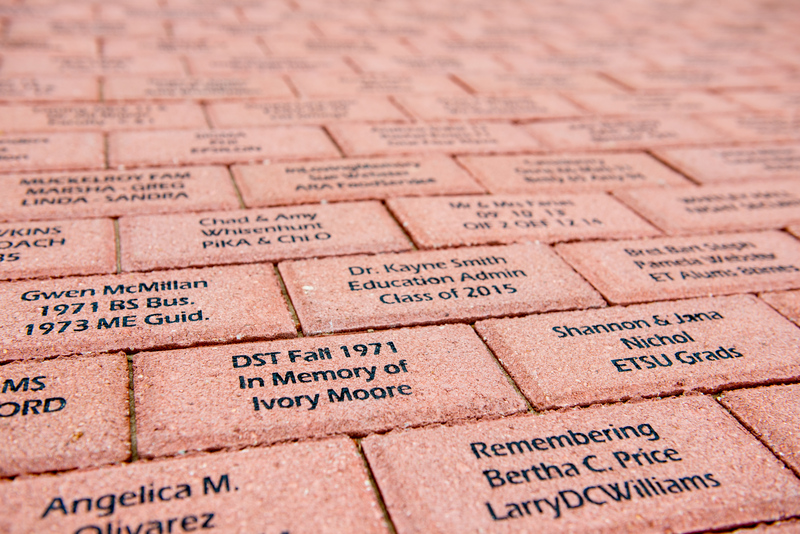 The Alumni Ambassador Award is the highest honor that a department may bestow upon its alumni. Each year, academic departments across campus are given the opportunity to invite a former student to return to campus to interact with current students, faculty, and staff. Throughout the past 34 years, 918 Ambassadors have returned to campus to participate in the Annual Alumni Ambassador Forum.